Ticket to Ride: Europe takes the same system from the original Ticket to Ride and brings it across the pond with train routes connecting the many cities of Europe. 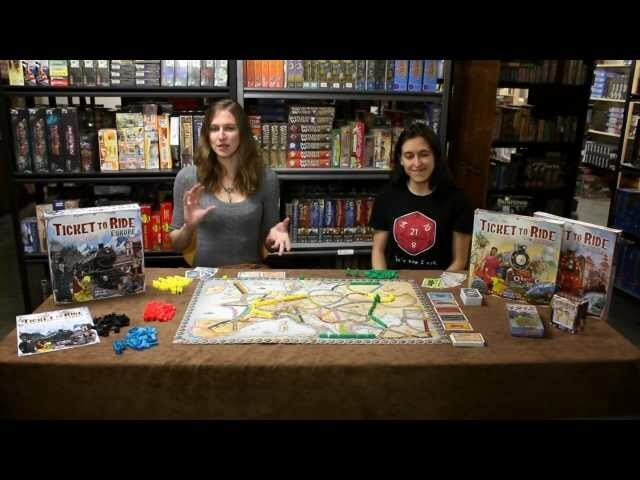 A standalone game (not an expansion), Ticket to Ride: Europe features the same easy-to-learn gameplay as the original but adds in tunnels, which might require extra cards to be built, and stations, that allow you to use your opponent's routes to connect yours. 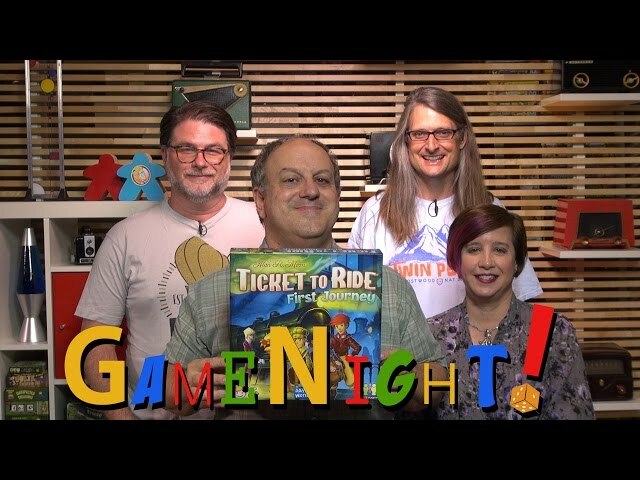 If you are a fan of the original game but are looking for a new challenge with some new features, you should definitely buy Ticket to Ride: Europe.